In 1991, two gentlemen started Coastal Roofing and prospered in the custom home market, but by 1996, both founders had moved on to pursue other careers. In 1999, Andy Witham reinvented Coastal Roofing Co., tapping the custom home market just as the founders had done a few years prior. Many of the existing employees rejoined the company alongside Witham, reestablishing a team of the highest quality. In 2001, the company secured a small office and warehouse space in Huntington Beach. We were developing a sizeable clientele in the custom home world as before, while also expanding into the commercial markets. We established a great deal of success in the auto dealership community, building a strong commercial roofing team along the way to prosper in all commercial venues. As a result, the regions in which we had projects expanded, ranging from Ventura to San Bernardino to San Clemente. In 2003, a Director of Operations joined our team to help streamline our work and guide our progress. As the economy flourished, so did Coastal. By 2009, we added a Project Manager and Sales Manager to maintain that rapid growth and ensure the premium quality we are known for. In 2016, we had outgrown our offices and relocated to a much larger facility, taking on new Estimators and Administrators to help handle the volume and ensure successful completion of each and every project. Today, we consider ourselves the biggest little roofing company in town. We have preserved an excellent reputation and customer base that dates back over two decades. 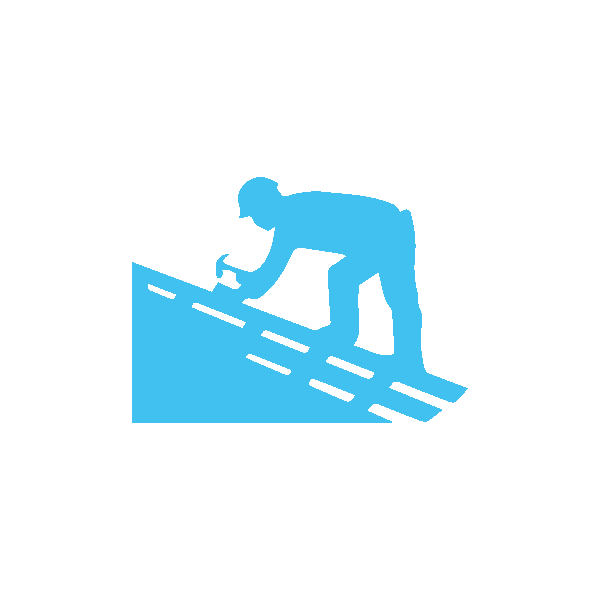 We provide roofing services of all types including repairs, maintenance, and both new and existing residential and commercial roofing. The Coastal Roofing team can install complex clay tile, slate, Cedar, Standing Seam, composition, synthetics, coatings, sheet metal, PS Foam, Single- Ply’s, B.U.R.’s, Tapered systems, and more. We believe no job is too big or too small. 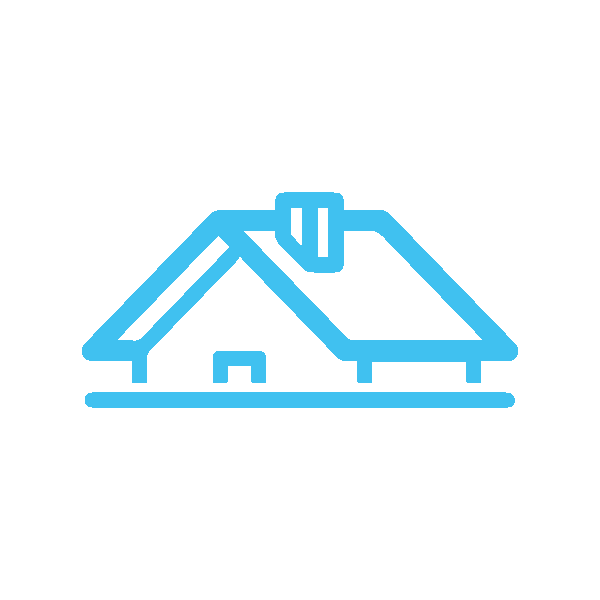 For the better part of a decade, we have focused on “Greener” roofing solutions; our staff works diligently to save customers the expense of throwing away their old roofs and adding to our landfills, simply by building off of the existing ones. Through the use of modern products with less carbon footprints than most traditional methods, we help improve the health of our workers as well as the health of our planet. Andy is a “Hoosier” by birth but has spent more than 4 decades in Huntington Beach. He graduated from Huntington Beach High School and went on to attend San Diego State University and California State University Fullerton. Andy’s greatest passion is his family, and enjoys nothing more than spending time with his wife and two beautiful girls. He spends his free time going to the beach, surfing, sailing, camping, cooking, and traveling. 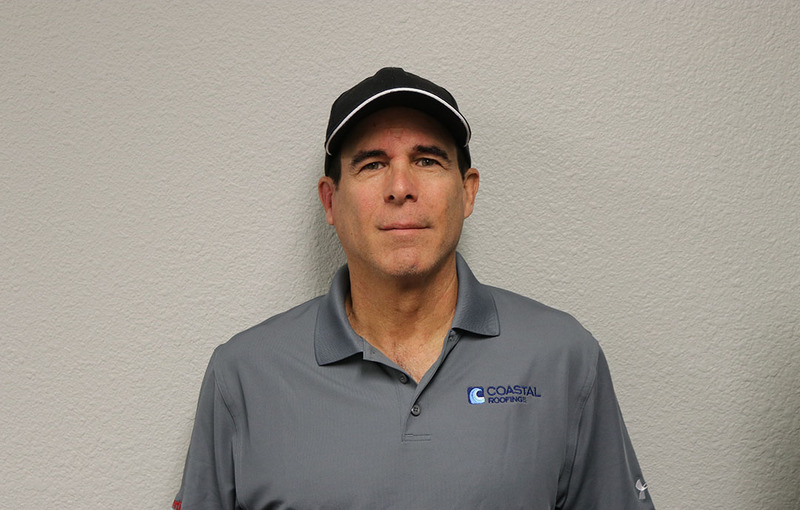 Andy started working at Coastal Roofing in 1992 as a laborer and apprentice. 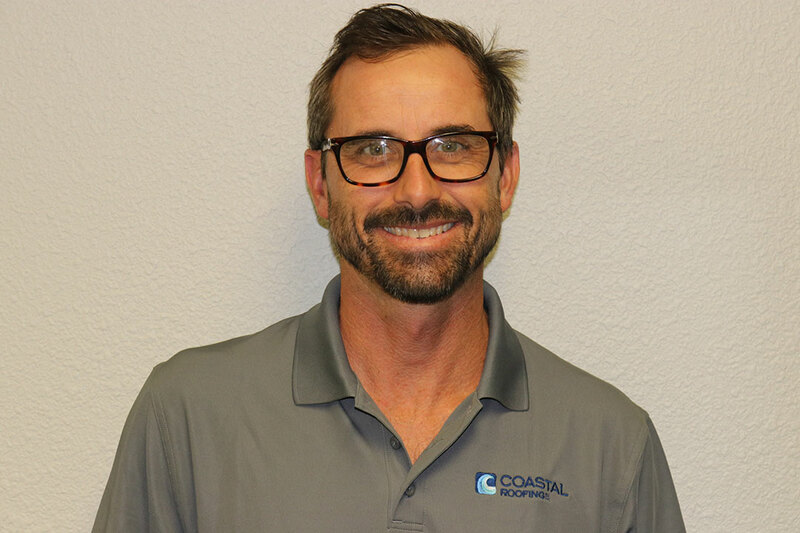 He made Coastal Roofing his own company in 1999 and since then has continued to expand the business into different markets with new and innovative roofing solutions. Fun fact: He hasn’t spent nearly enough of his free time inside the barrel of a wave. Bucket list: Sail around the world. Mike was born and raised in So Cal. Grew up in Corona del Mar when it still had that small surf town aura. One felt as though you knew everyone in town. Loved trips to Mexico, The Sierras and just being in the ocean, surfing, fishing and boating. Love to play and listen to music as well. Earned a degree in construction technology in college and have been in the industry ever since. Came to CRI. In 2009 and immediately felt at home. Andy Witham has built a very desirable company to be a part of. 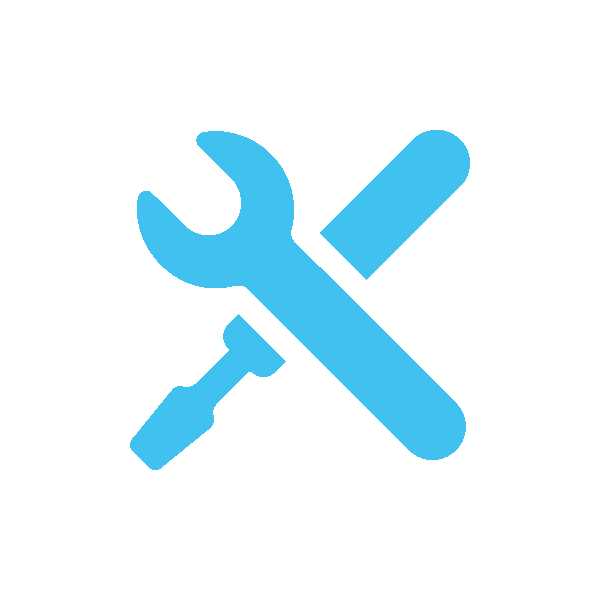 The company keeps a high standard and is always abreast of new industry technology. Bucket List: See and experience more of this wonderful world. Sean was born and raised in Southern California. Sean’s been around construction his entire life as summers where spent working with his father, a General Contractor, when he wasn’t playing sports or at the beach. When not at work, there is nothing more that Sean love’s than spending time with his beautiful wife, son and two Boston Terriers. Sean enjoys cooking, BBQing, fishing, camping, travel, golfing and chasing around his son. Sean is a very passionate sports fan (Dodgers and Vikings). 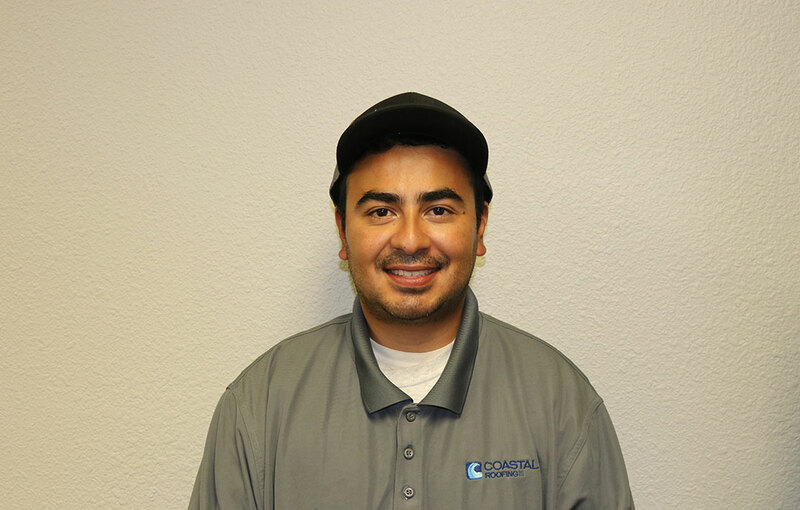 Sean started at Coastal Roofing in 2017 after coming from the commercial painting industry. Fun fact: He and his wife have a house on the Island of Ios in Greece. Bucket list: European Vacation with no plans – just go to the airport, pick a flight and, see where it takes us. Loid is a Southern California native who resides in a small community along the Pacific Coast of Orange County. He enjoys a variety of outdoor activities including cycling, skiing, and fly fishing, as well as all things classic car-related, such as volunteering at the Concourse de Elegance at Pebble Beach. 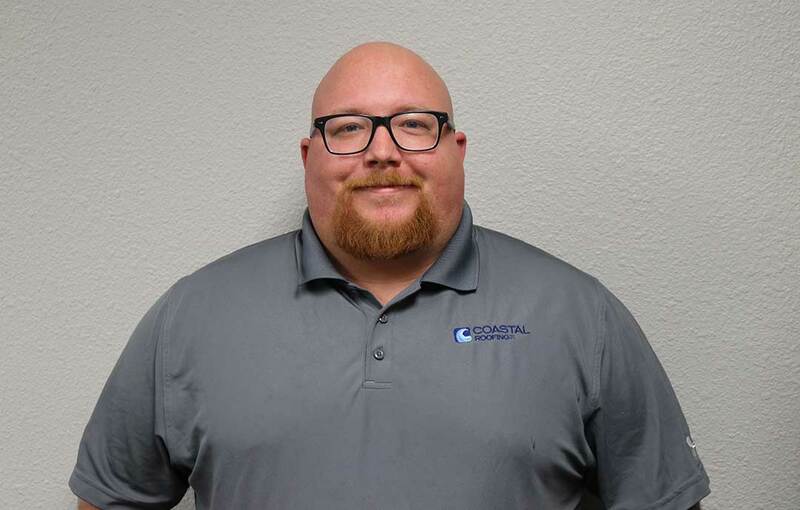 In 2008 he joined the team at Coastal Roofing and since has continued to be a valued team player focusing on the HOA, industrial, and commercial roofing end of the business. 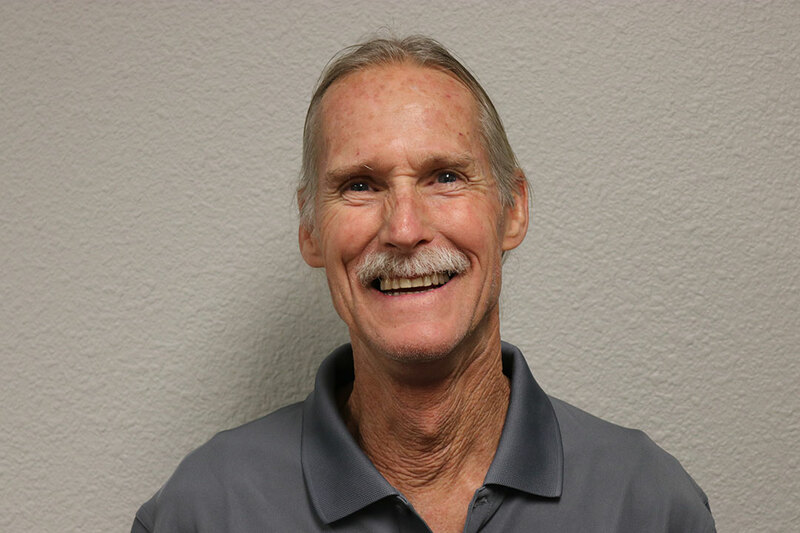 He holds 35 years of experience in the roofing industry. Fun fact: In 2001 he traveled to Siberia, Russia and used the City of Omsk as a starting point to travel Western Europe. Bucket list: Continuing to carve a path moving forward to build improved personal and professional relationships with his client base. Karen is a SoCal native with a high affinity for outdoor activities, such as running, hiking, free climbing, and traveling. Despite being the newest member at Coastal Roofing, Karen has quickly become part of the family and feels as though she has been with the team for much longer. Fun fact: She loves trying different ethnic foods, with Mexican, Vietnamese, and Japanese being her favorite cuisines. 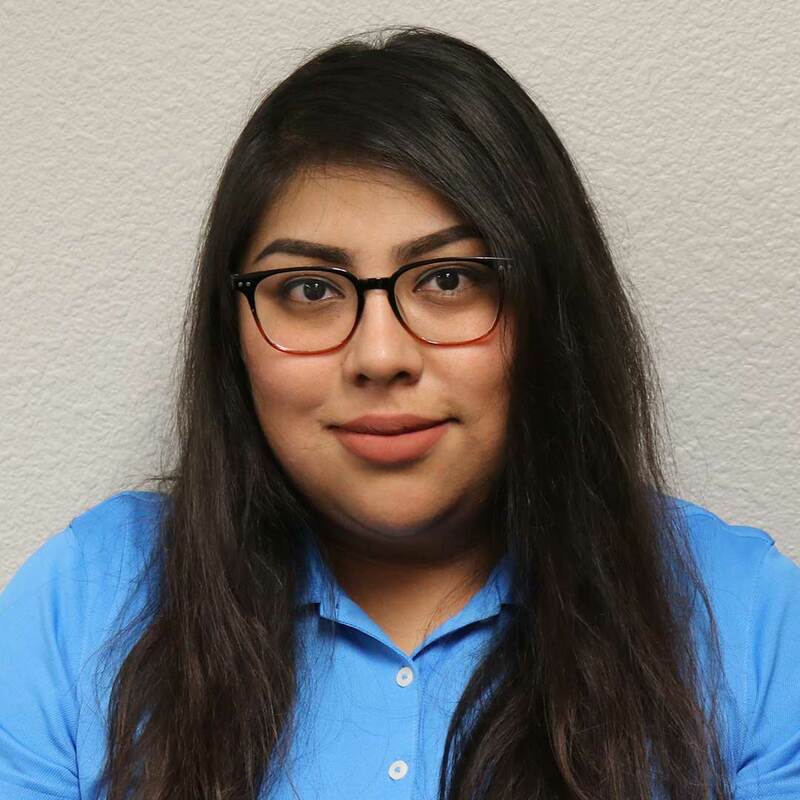 Brisa was born and raised in Orange County with two younger siblings and a close-knit family. Her interests include reading James Frey novels and listening to music. Although she considers herself a bit of a homebody, she loves to spend her free time with her boyfriend at concerts, movies, or at the beach with their dog, Myka. 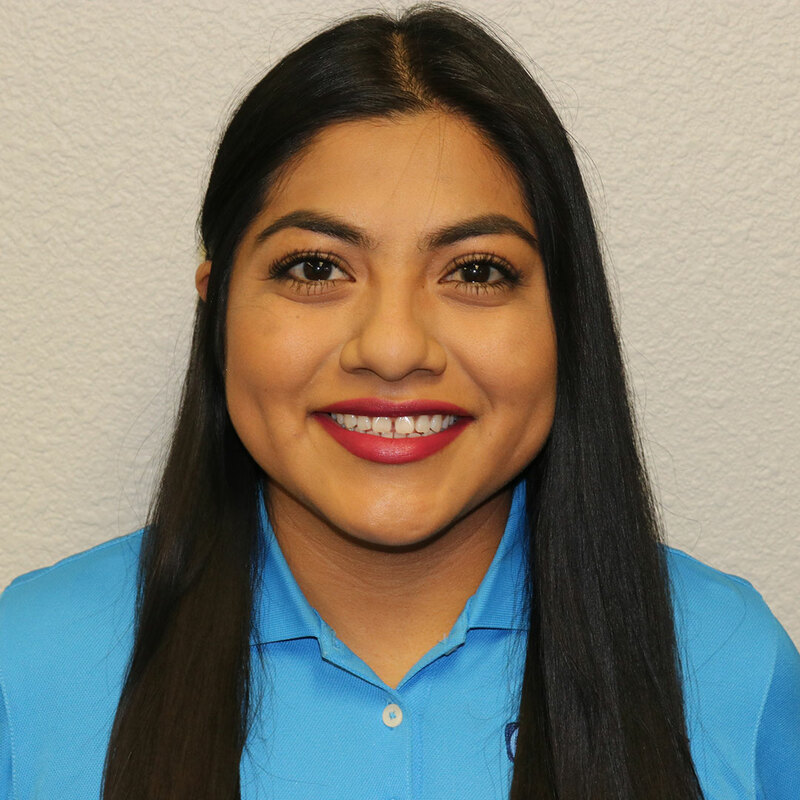 Brisa joined Coastal Roofing in May 2016 as an Administrative Assistant. Fun fact: She enjoyed writing poetry throughout middle and high school, even landing first place in a district-wide competition. Bucket list: Visit all the Disneyland parks in the world. …in Long Beach, which she now considers her home away from home, and plans to relocate there again. 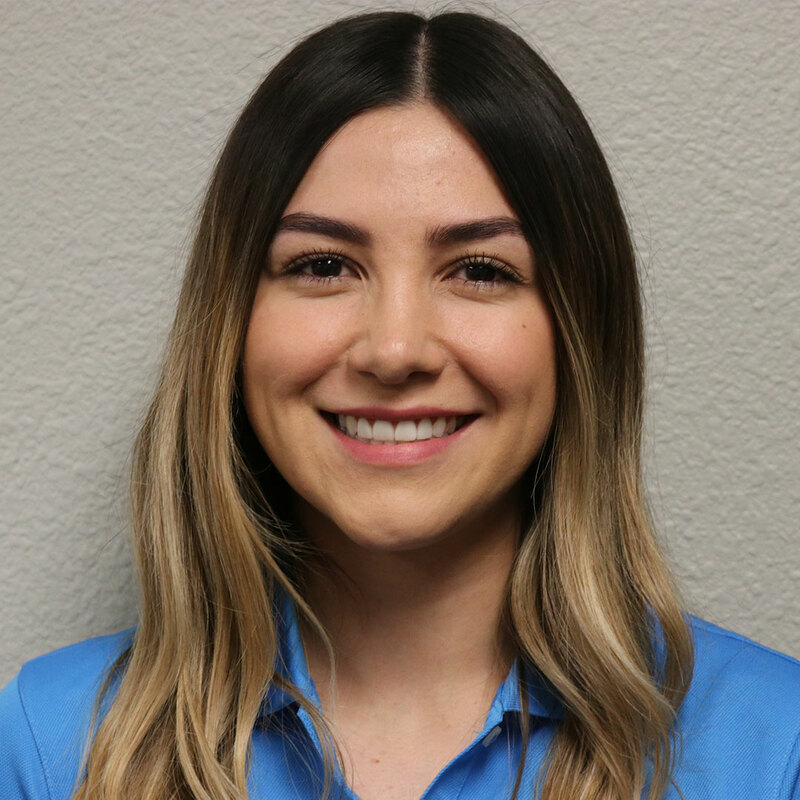 Rita joined Coastal Roofing in December 2017. Fun fact: Her first time flying in a plane was when she visited New York in March 2017. Bucket list: Sending her mom on an all-expense paid trip to anywhere in the world. Jose Espinoza was born in El Salvador, He was raised in Los Angeles and resides in Riverside. Jose is Married and has 2 girls and a little boy. He loves spending time with his family and exploring new cities. Jose volunteers in the buddy walk and other down syndrome organizations. Sports are one of his favorite pass time, and is a huge Steelers fan. Bucket List – travel to the most remote countries in the world. Sean AKA Miles was Born in Southern California. Miles started in the roofing industry in 2000. Miles recently got engaged, loves spending time with his fiancé, kids, and grandkids. Miles enjoys his saltwater reef aquarium, cooking, Disneyland, Video Games, Airsoft, Concerts, and Hot Rods. Miles favorite sporting events are Football (Dallas Cowboys), Nascar (Jimmy Johnson), and Tennis. 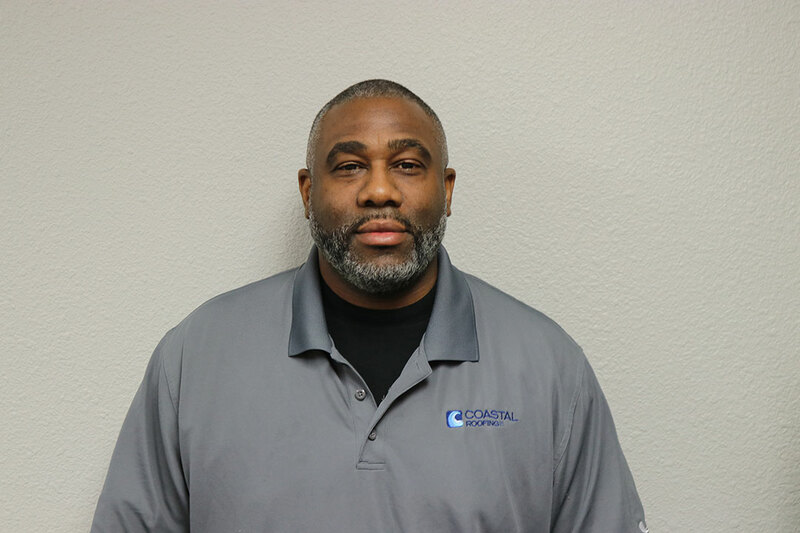 Miles joined Coastal Roofing Inc in October 2018 as an estimator. Miles is looking forward to being an asset to Coastal Roofing and working with a great group people. Random Fact: A Lionfish punched my finger and injected with poison. Bucket list: Give my fiancé the wedding she wants in the Bahamas on the beach and grow old with each other.